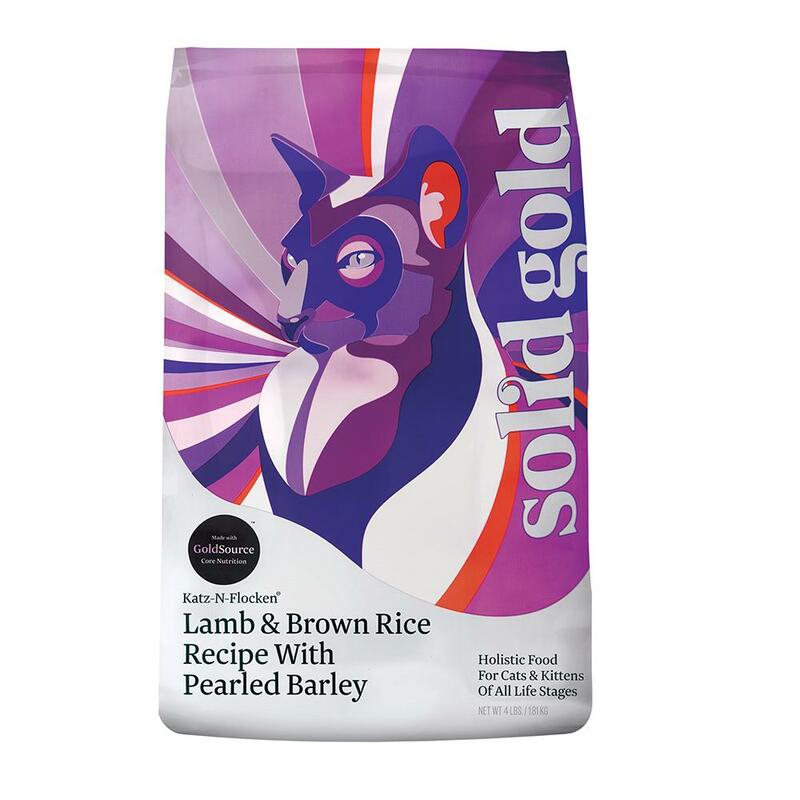 This is a dry food ideal for adult cats and kittens, formulated to maintain total health. Recently improved with the addition of chicken meal and dried chicory root. Chicken meal lowers the overall ash content of the formula to protect against FLUTD. Chicory root is a prebiotic, which aids in digestion. 3,525 calories per kg / 375 calories per cup.